PARIS: France and Canada have the highest percentage of 15-year-old pot smokers among 42 well-off nations surveyed by the World Health Organization, the UN agency said in a report Tuesday. 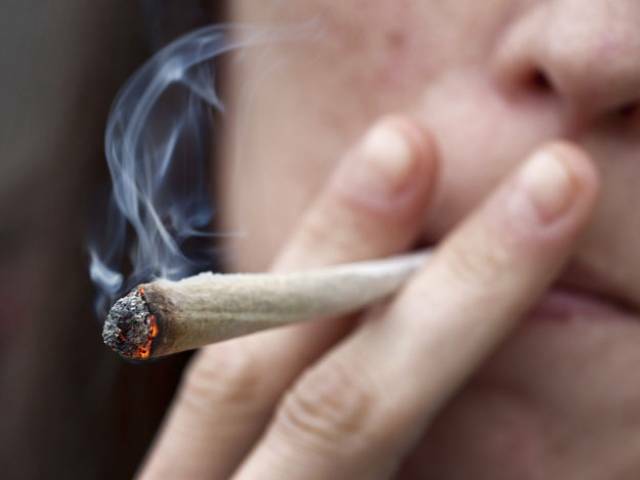 Fifteen percent of 15-year-olds in France — slightly more boys than girls — said they had indulged, with Canada’s young stoners close behind. Lax parenting or its opposite — “coercive discipline” — also correlated with higher rates of marijuana consumption.